From time to time I will be posting messages to assist you in your focus for the day. 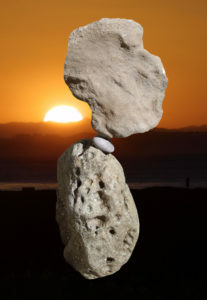 Balance unites reason with passion and gives conscious energy form, direction and meaning. What do you need to focus on to bring balance to some area of your life?